The preparations for the wedding have already started in full swing. Not just this, in fact, the celebrations too are going on. Recently, on October 28, 2018, Priyanka Chopra’s bridal shower took place at Tiffany’s Blue Box Café in New York. The party was organized by film producer, Mubina Rattonsey and Priyanka’s manager, Anjula Acharia. 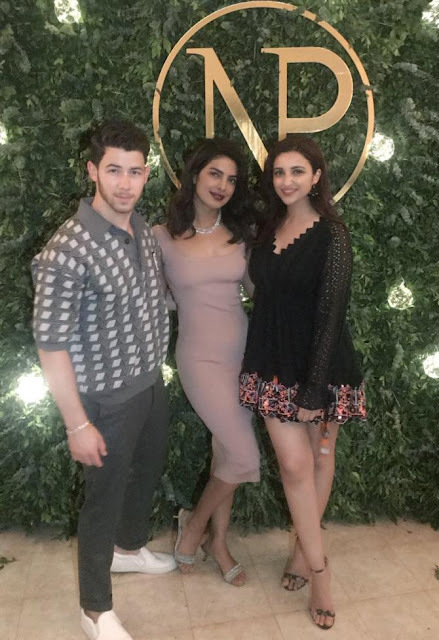 The latest update on PeeCee and Nick’s wedding is that their wedding guest list is revealed. Though the actress has been all mum about the biggest day of her life, but the reports that are doing the rounds give us little bit details. Just like that, as per the buzz, Priyanka will allegedly invite her industry friends that are inclusive Salman Khan, Arpita Khan and family, Alia Bhatt, Ranbir Kapoor, Farhan Akhtar, Katrina Kaif, Sidharth Roy Kapur and others. An online portal quoted a source as saying, “Besides Salman, invitations will also be sent out to Arpita-Aayush, Arbaaz Khan, Sohail-Seema, Alvira-Atul Agnihotri and Salim Khan. The couple plans to host a 3-day grand celebration at Umaid Bhawan Palace, Jodhpur and 1500-2000 guests are expected to turn up.” Moreover, as per the reports, the wedding invitation cards will be dispatched in the mid-November. Moreover, the guest list also has Salman Khan and it seems everything is okay between the two. For the ones who have been living under the rocks all this while, as per the reports, Salman Khan wasn’t happy with Priyanka as she backed out of Bharat at the last moment. The director of the film, Ali Abbas Zafar indirectly pointed to her wedding with Nick being the reason behind the abrupt decision. On the other hand, Salman had clearly stated that she gave another reason while backing out. This unprofessionalism didn’t go well with Salman, and even after this, she was seen juggling on signing films. 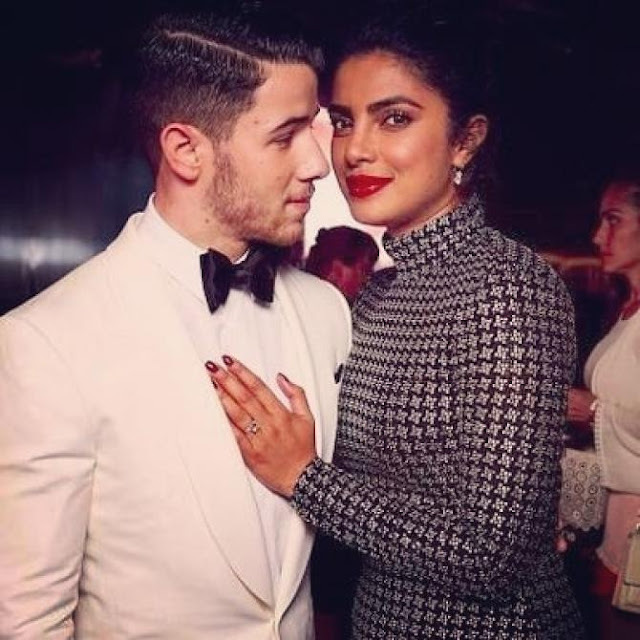 Grapevine is abuzz that Nick and Priyanka will tie the knot at Umaid Bhawan Palace in Jodhpur. 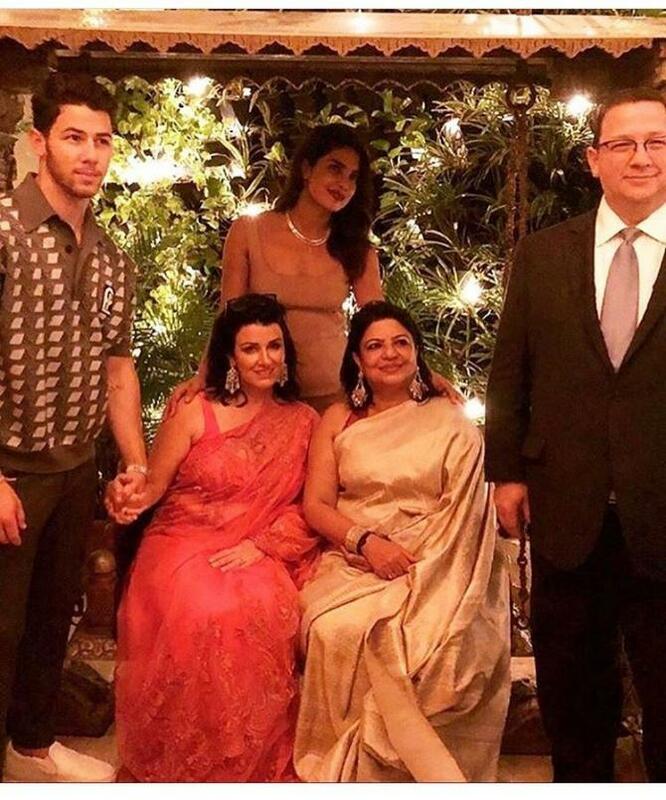 In fact, a media report on the same suggests, “Nick and Priyanka were recently in India and had even gone to Jodhpur. That was when they decided the gorgeous Umaid Bhawan to be their dream wedding venue. They will have a limited guest list of 200 people with only their close friends and family in attendance. 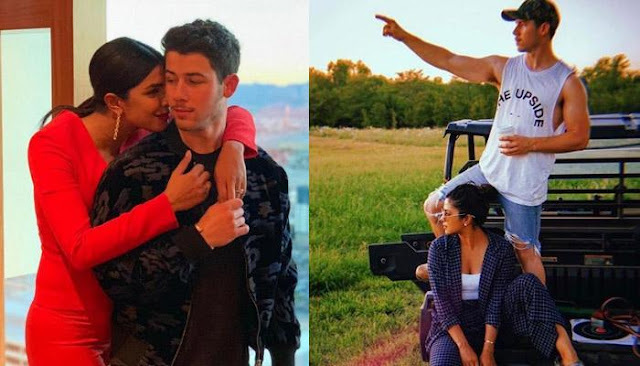 Since a lot of their Hollywood friends are settled in New York, PC is quite excited to have her bridal shower there followed by a grand wedding in Jodhpur”. A recent DNA report claims, “Priyanka’s mother, Madhu Chopra, wants to have a traditional Indian wedding for her daughter. So, there will be a mehendi and sangeet ceremonies on November 30 and December 1. PC and Nick are planning to fly down their closest buddies for their big moment. They have locked two venues in Jodhpur for the three-day function”.